Our yogurts have live and active cultures which help the digestive system. The lactose content is also reduced so those who are lactose intolerant can also enjoy! Low calorie, no fat, high calcium, need any more reasons? Oh yeah, it tastes great! Are you eating enough fresh fruit? The US RDA for fruits and veggies is 5 cups per day so get started! 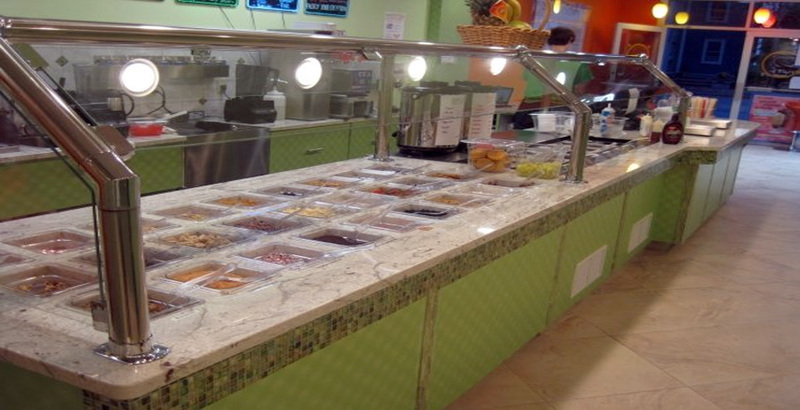 Customize your froyo with our wide assortment of toppings! 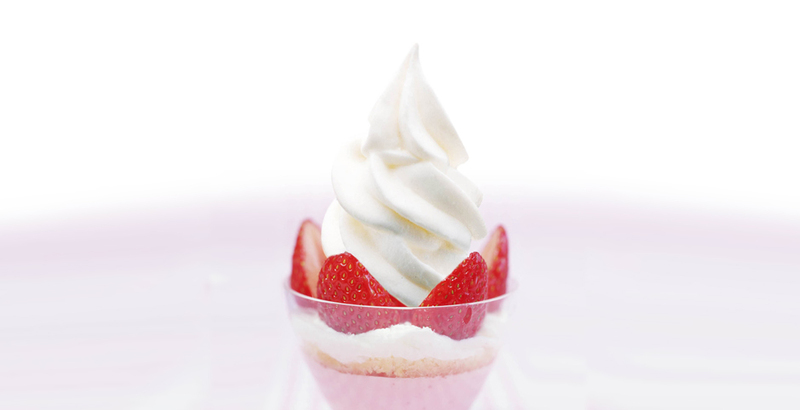 What Makes Our Frozen Yogurt Different? We mix our own flavors in each store, creating an endless variety for you to try. In fact we have so many different flavors, they are in a constant state of rotation. Just look at our Facebook feed on the right to see what is being served in each store this week! 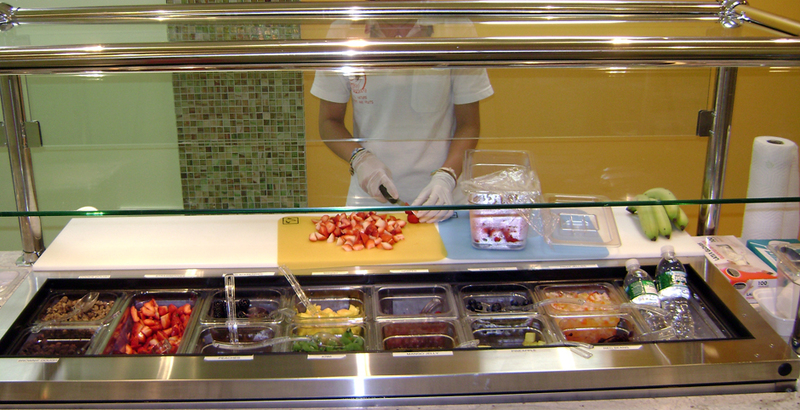 After you get your yogurt, it's time cover it with our wide selection of toppings including fresh cut fruits!